Due to size of the Rapids Classic, space is limited and interested teams should submit their application as early as possible. Admitted teams will be selected and placed based on their previous season’s record and results. All teams who meet the age and qualification criteria are invited to apply. Three level brackets will be created to each group to ensure teams are playing appropriate competition. Teams from out of state are welcome to apply. 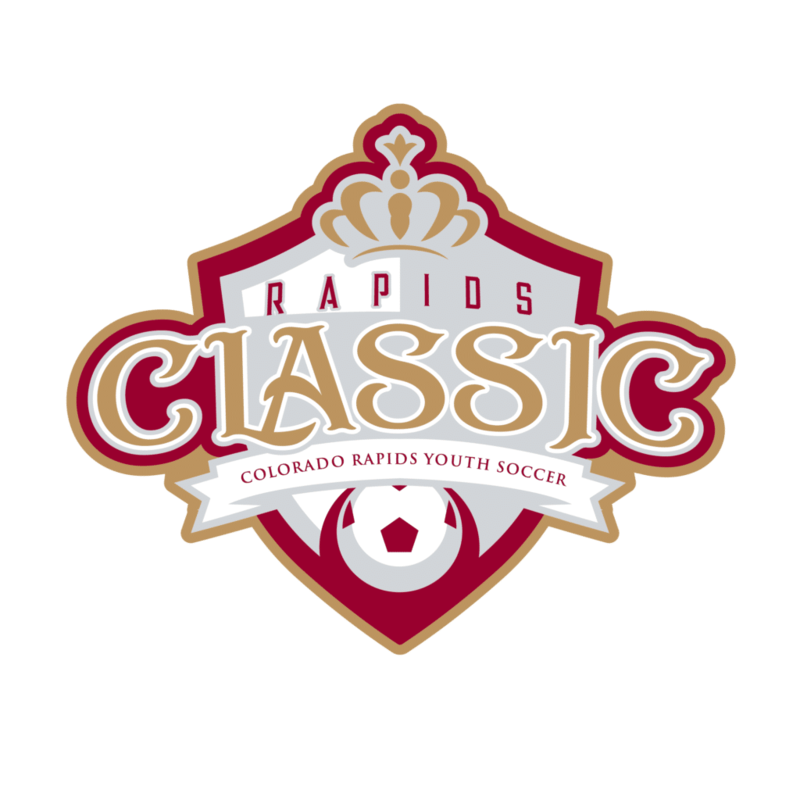 The Rapids Classic Tournament is a great way to start your fall soccer season. Registration opens January 10, 2019 and closes August 1, 2019. Roster sizes should not exceed 12 for 9U/10U, 16 for 11U/12U age groups and no more than 18 for 13U and above. Each team is allowed up to 5 guest players. For lodging near Aurora Sports Park or any fields in Central Denver, we recommend the DoubleTree by Hilton locations. For lodging near Gates and Dove Valley, we recommend the Embassy Suites by Hilton Denver Tech Center. Gameofficials.net – PTW Group 1059, if you have an existing GameOfficials.net account, please contact PTW Assignors to be added to Group 1059, do not create a new account. Where will the tournament games be located? How many games are guaranteed? Every team is guaranteed three games. When is team check in?